1. Be true to who you are. Never think that you have to change yourself to be accepted by anyone. The misfits are always special. 2. 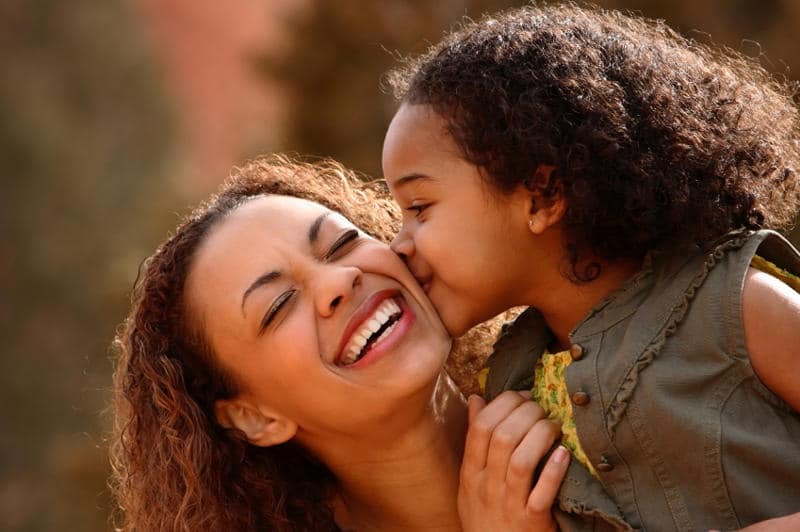 Contrary to what you may think, your mother will always love you. Even when you wear her favorite make-up or set the frying pans on fire – her love is unconditional. 3. Failures are lessons learned that make you stronger. Don’t be afraid to fall down – it gives you the extra energy that you need to get back up. 4. Be a lady in the streets – and extra “sweet” in bed. 5. You may not know where you’re going and if you’ll have rent money in ten months – but do know that your mother’s home is always there, no matter how old you are, whenever you need a pick up. Even if it’s just time to get back on the right track. 6. Always show the world your best face – do good every day and look good while doing it. 7. Beauty is not acquired in a doctor’s office. It’s natural. Embrace yours. 8. When life gives you lemons, make a mean mojito. You’re too grown for little girl drinks. 9. Don’t be afraid to try new things or you’ll never know what you don’t like. 10. Girls run the world. Period.